I am a mom who works on the computer. I love to check in on social media, I even love to read my books or my Bible on an electronic device. But sometimes I find that my digital habits are out of control. Some days I wonder where all my time went, only to find myself browsing Facebook or Pinterest for the umpteenth time. 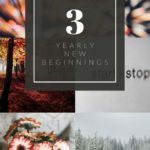 Calm, Cool, and Connected: 5 Digital Habits for a More Balanced Life has helped me tame my digital beast! 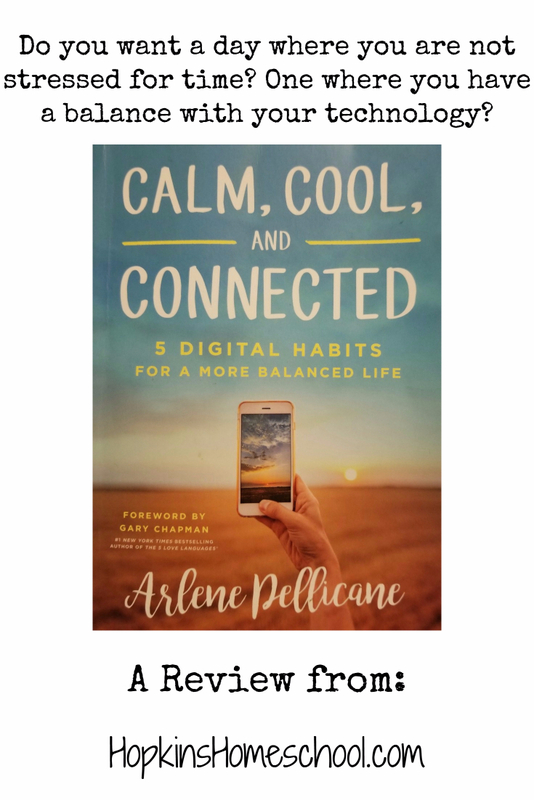 Arlene Pellicane has written a great book that will help you find the right balance with your phone, computer, tablet and the rest of your life, the important parts! 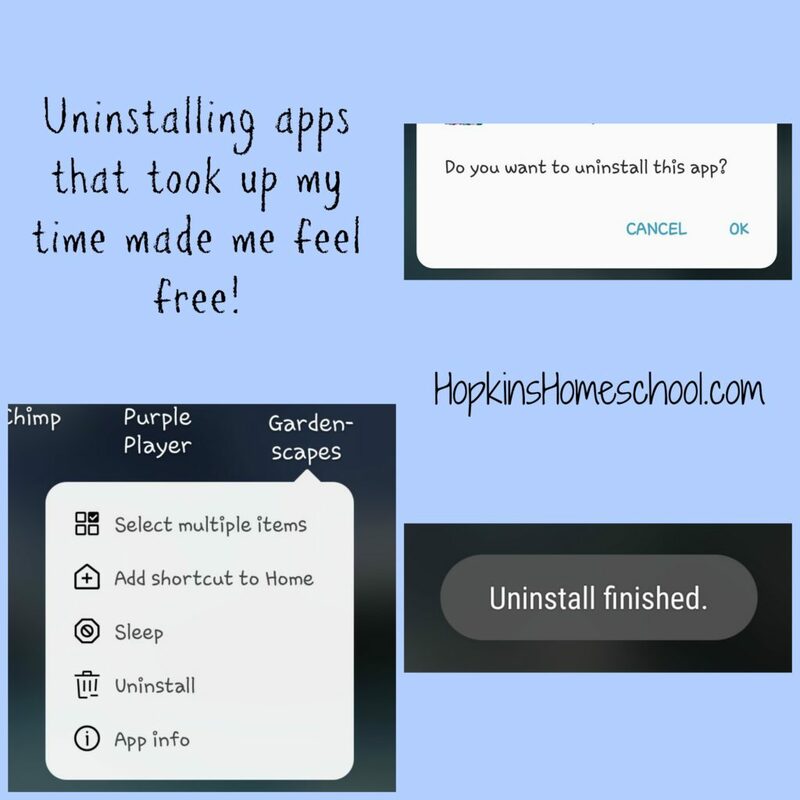 Arlene gives us a 5-step plan to use less screen time and get rid of stress. 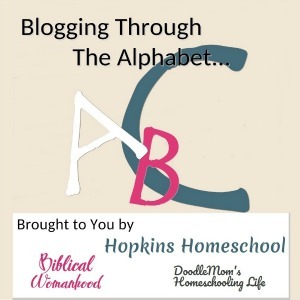 These 5 simple steps are broken down into chapters. These chapters are written out like devotions. You only need to spend one day, or week on each habit. H=Hold Down the Off Button: Turn off technology regularly during the day. A=Always Put People First: Pivot away from technology when others approach and give them your undivided attention. B=Brush Daily: Live with a Clean Conscience: Every night, evaluate how you’ve used your digital time. Have you wasted time, watched evil, or posted unkindly? T=Take a Hike: Go outdoors, notice and be refreshed in God’s creation. Yikes! These numbers are scary! I loved spending a whole week on each habit. I would read the chapter and spend the rest of the week working on the habit. 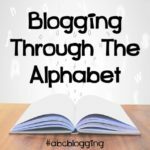 I wanted to make sure that I would be able to master each habit and not just read the book and forget it. Spending this time setting my phone aside, picking up my kids and having fun with my family was something I didn’t know I was missing. What is even more, I didn’t know how much my kids were doing the same thing. This was the best part of making these changes in me, I could make the changes in them as well! 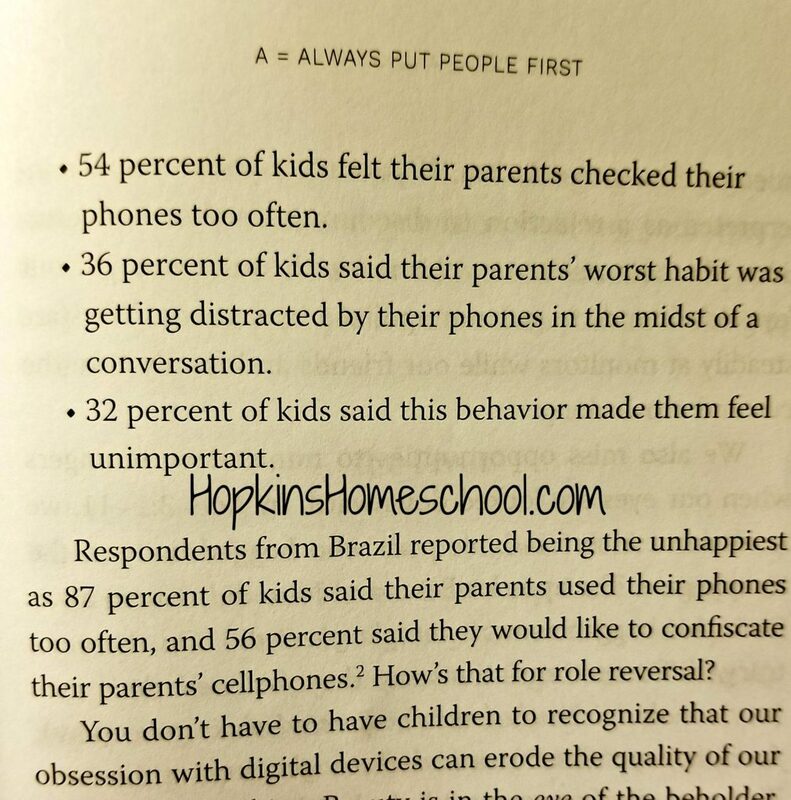 If you feel like you have been spending too much time looking down and not up, if you feel lost without your phone, or if you have to answer just one more text or email while your child is begging for attention, you need to read this book! 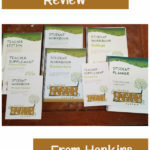 I have learned a lot while reading this book, and am ever so thankful that I was given the chance to review it!